Catalina and David joined the 2017 IFPH Steering Committee ! 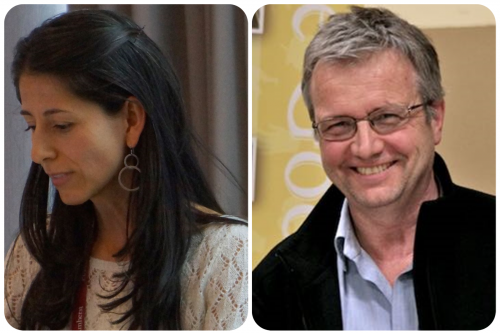 Catalina Munoz and David Dean have been elected to the Steering Committee of the IFPH ! They will become new members of the IFPH SC on January 1, 2017. The IFPH Elections were closed on November 10, 2016 like we announced earlier in a post on this website. Being able from now on to work with them both to the future of international public history and to the many tasks the International Federation will have to accomplish in the future, is an honour and a real pleasure for all of us. Their commitment and input to the IFPH future business will be decisive for the Federation as such and for the steering committee activities especially. 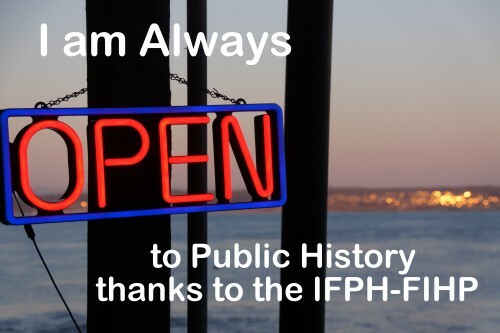 Again a warm welcome to the IFPH board in a very exciting period for the development of the IFPH and International Public History! I am Assistant Professor at the History Department of the Universidad de los Andes in Bogotá, Colombia. I have a PhD in History from the University of Pennsylvania (2009) and have carried out public history projects parallel to my academic work as a historian. Initially I did this through translating my research into museum exhibits. In 2010, in the context of the celebration of the 200th anniversary of the independence of Colombia from Spain, I co-curated the exhibition “Huellas del Rosario en la independencia: Una multitud de voces debatiendo un nuevo orden”. In 2013, I co-curated the travelling exhibit “Los arhuacos frente a la misión capuchina” which presented to an indigenous audience—the Arhuaco of Colombia’s Sierra Nevada de Santa Marta—the results of a collaborative research project on the history of missionary presence in their territory throughout most of the twentieth century. This project allowed me to explore oral history as a way of producing historical knowledge collaboratively and also of engaging with a history project that was of interest to a community in the present. At present, I am working in an oral history project that explores the memories of the inhabitants of a traditional working-class neighborhood of Bogotá that is currently facing a large-scale urban development project. I am interested in recovering the memories of a traditional neighborhood that will soon be dramatically transformed into a modern conglomerate of high-rise buildings, but also in exploring the ways in which people use the past in their present day struggles of resistance and integration to rapid urban change. Some of my publications include “Indigenous State-Making in the Frontier: Arhuaco Politics in the Sierra Nevada de Santa Marta, Colombia, 1900-1920” published in Ethnohistory (2016), “‘A Mission of Enormous Transcendence’: The Cultural Politics of Music during Colombia’s Liberal Republic, 1930-1946” published in the Hispanic American Historical Review (2014), and “Redefiniendo la memoria nacional: Debates en torno a la conservación arquitectónica en Bogotá, 1930-1946” published in Historia Crítica (2010). I included some of my background in public history in my academic biography above because in my experience research and public history have been intertwined. During my training as a historian I was troubled by the question of who was I researching history for. 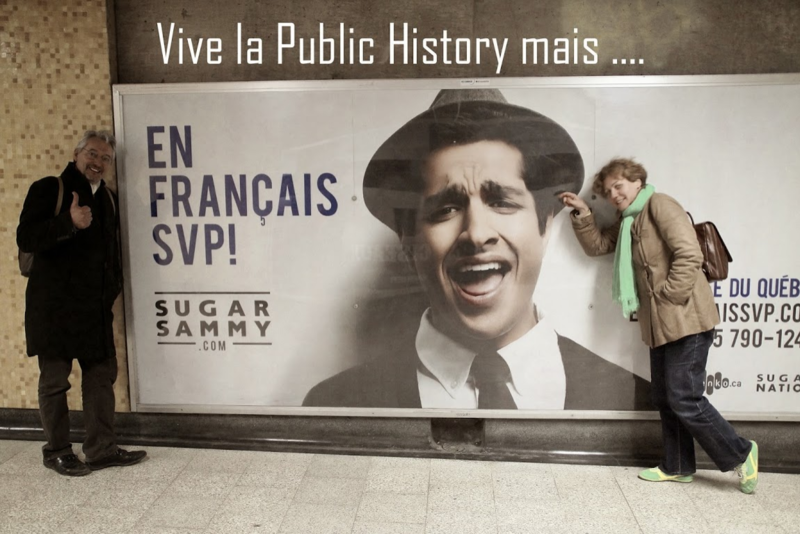 It was a desire to integrate scholarly rigor and public engagement that drew me to something I was not taught about in my academic training: public history. I was initially attracted by museums as a way to communicate research results early in my career, and volunteered at a local museum and pursued a brief training in museum studies before going to graduate school. 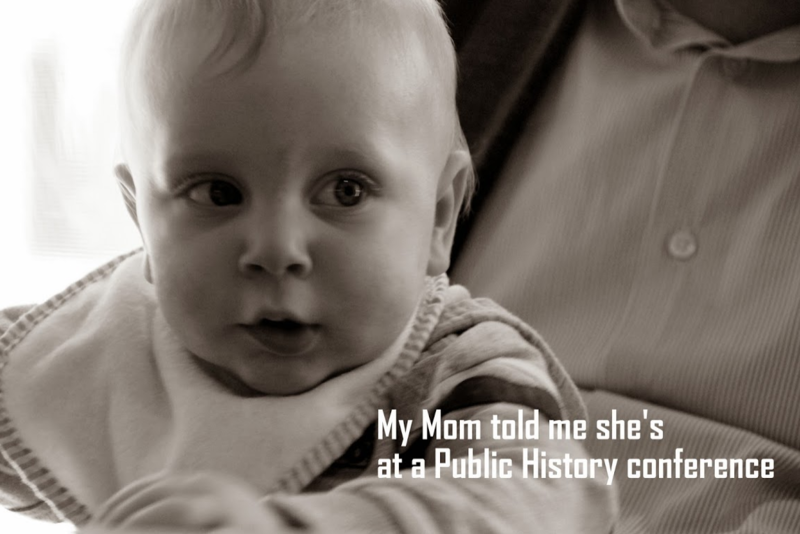 However, in time I discovered that public history was not only about disseminating knowledge but also about producing knowledge in a more collaborative and less vertical way and I began using oral history as the articulating component of my research. Oral history has allowed me to work through the tension between the requirements of scholarly knowledge and sharing authority with individuals and communities that bring their own agendas to the conversation about the past. But perhaps most importantly it has allowed me to integrate my scholarly work to present-day issues, fostering a much-needed public debate about the past. Recently, my participation in international networks of public historians (especially through the organization of the 3rd International Public History Conference in Bogotá) allowed me to sense the potential of applying an international perspective to the local questions I have been working on. While the community I am engaging with is in Bogotá, many of the questions I am asking, the methodological challenges, and the analytical tensions that feed my work are not locally bound. Of course, the ways in which the community I work with approaches the past is tied to local historical, economic and political conditions, but it is also tied to transnational ones in a world where goods, information, people and their practices are moving ever more freely. Furthermore, the challenges we face as public historians are tied to the kind of work we are doing: to the ways in which we approach our work as historians. And there is a lot to be learned from sharing our experiences in this respect and thinking of them with an international perspective. Thinking of public history beyond our local and national boundaries, enlivens our practice by recognizing its diversity. It invites us to consider to what extent our perspectives and practices as public historians are shaped by local social structures and worldviews, but also to share common questions, problems and ways of addressing them. It also provides a much needed forum to strengthen a field that remains marginal within the historical discipline in many parts of the world. 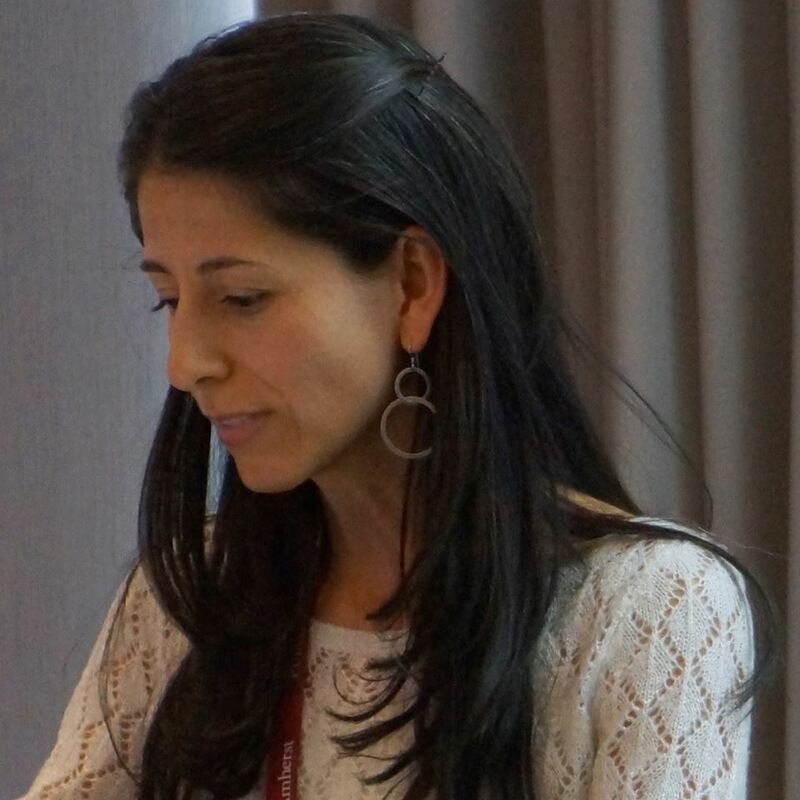 As a Colombian public historian, participating in an international network is important not only in terms of enriching my own work, but in terms of strengthening and legitimizing public history locally. I believe this is the case for public historians in many other places who are trying to carve out a space for a practice of history that is in closer contact with the public than the national historical traditions have allowed. The IFPH can become an ally in this process. David Dean is hoping to join The Steering Committee as a Member at Large. A Professor in the Department of History at Carleton University, Ottawa, Canada. David is co-founder and co-director of the Carleton Centre for Public History and co-founder of Carleton’s MA in Public History. He took his BA and MA at Auckland, New Zealand, his PhD at Cambridge, and taught at the University of London, England before moving to Canada. David works with national and local museums, community groups, and performance practitioners. He was Company Historian to Canada’s National Art Centre’s English Theatre Company between 2008 and 2012. David has published articles on conflicts in museums and on theatre and film as sites of history in journals such as The Public Historian and Museum & Society. 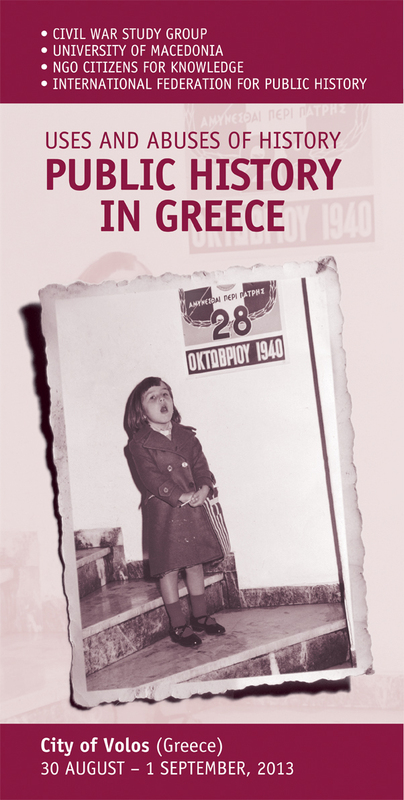 He co-edited History, Memory, Performance (2015) a ground-breaking collection of essays bringing public historians into conversation with theatre and performance studies scholars and artists, and edited Museums as Sites for Historical Understanding, Peace, and Social Justice: Views from Canada, a special issue of Peace and Conflict. Journal of Peace Psychology (2013). He has just submitted the manuscript of The Companion to Public History to Wiley-Blackwell (forthcoming, 2017). 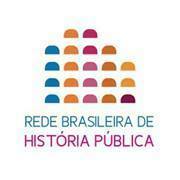 Its 35 chapters were written by public historians from 18 different countries and from all continents. He is a regular attendee at the annual meetings of the National Council on Public History (NCPH) and presented at IFPH’s conferences in Jinan, China and Bogata, Colombia. Having supervised over 35 graduate students in the field of public history, he is keen to support IFPH’s Student and New Professional Committee. If elected, David would like to build on the hugely successful conference in Bogota by deepening links between IFPH and public historians in South America as well as seeking new members from Asia, Africa, and the Pacific region. A keen user of social media, particularly twitter, David has begun blogging on his website performingthepast.com and has been actively supporting moves to create an international journal of public history. He is a member of many organizations including NCPH, the International Council of Museums (ICOM), Performance Studies International, the Canadian Historical Association…. and, of course, IFPH! 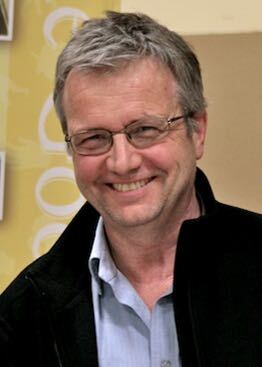 The IFPH has a new President, Thomas Cauvin, from France and the USA !